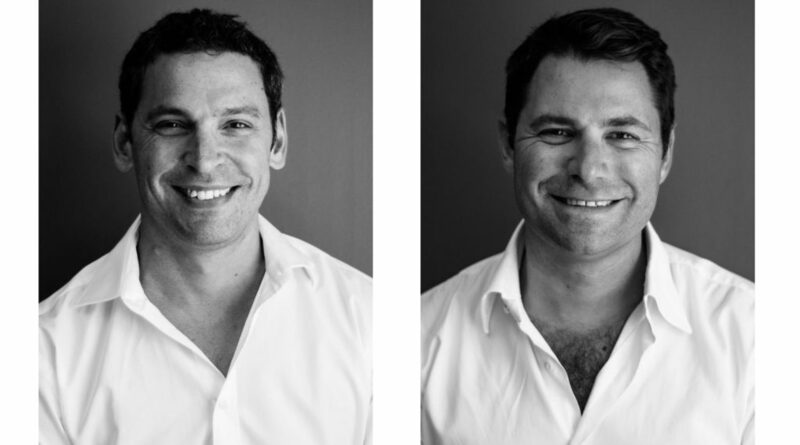 SA tech startup RapidDeploy announced yesterday that it has raised $12-million in a Series-A round from US venture capital fund GreatPoint Ventures and innovation fund Samsung Next. The startup did not reveal the stake that the two have taken in the company. The funding will help the startup — which just relocated its head office to the US — to accelerate the development and deployment of its cloud aided platform. The startup’s cloud-based software enables public safety officials to reduce emergency response times and improve situational awareness. The platform is already deployed in over 35 agencies around the world and has to date processed tens of thousands of emergency calls. The startup was founded by Brett Meyerowitz (pictured above, left) in 2014. He was later joined by fellow founder Steven Raucher (above right) who is now the CEO, in 2016. Meyerowitz said in a press release today that the new funding and partners will enable the startup to expand its product and technology teams and leverage leading cloud and mobile technologies in the interests of the first responder communities the startup serves. Lane said in the same statement that GreatPoint Ventures is “thrilled” to join the RapidDeploy team. “Modernising the first-responder ecosystem with cloud-based dispatch technologies will enable public safety organisations to perform faster and seamlessly across jurisdictions,” he said. Samsung NEXT vice president and ventures managing director Raymond Liao said the startup’s products would complement Samsung’s end-to-end solution to public safety including smart devices and public safety LTE infrastructure demanded by emergency service providers. In August last year, RapidDeploy announced a deal with US telecoms giant AT&T to offer its platform to the US’s 911 service. Just over a month later the startup revealed that it was moving its headquarters to the US (see here). It opened the office in downtown Austin, Texas, last month (see here). The startup said last month that it aims to hire 25 employees for its Austin office by the end of March. With its total workforce standing at 50, plans are to double numbers by the end of the year, while continuing to grow its team in Cape Town, it said.